- a small southern town, full of character and charm. Nestled in a beautifully serene landscape with abundant parks, green spaces, and an expansive lake, Grenada offers a welcome getaway for the traveler, or an ideal place to call home. 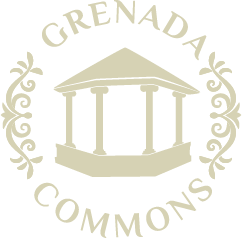 This video-based website offers a glimpse into what makes Grenada unique- meet local characters, discover historic architecture, and explore our beautiful outdoor playground.